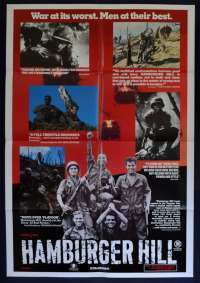 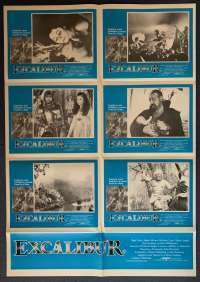 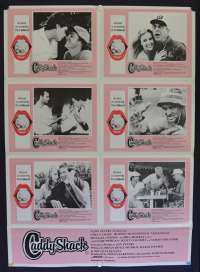 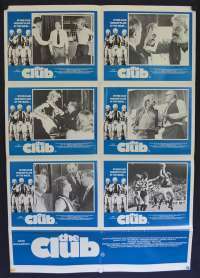 For a period of time, Australian movie poster printers made what became known as Australian movie lobby card posters or Australian movie Photosheets. 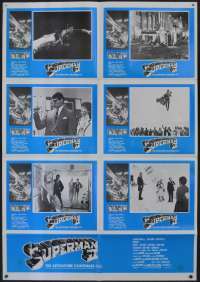 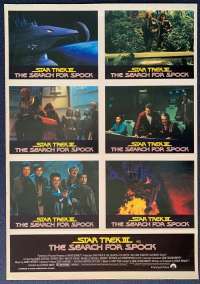 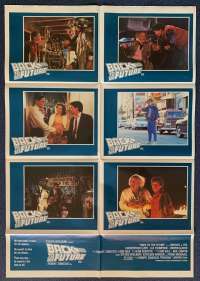 These movie posters combined six movie Lobby Card images with a credits banner at the bottom. 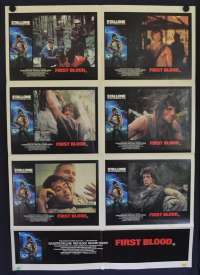 Some frugal movie theatre owners would cut them up and use them as inferior movie poster Lobby Cards. 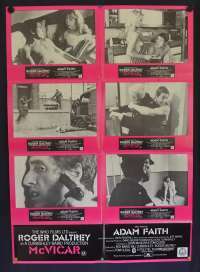 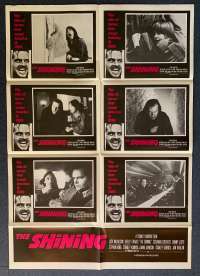 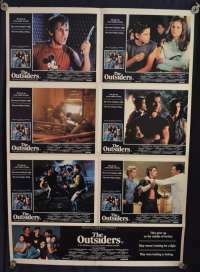 The Australian movie poster Photosheet measures the same as or slightly larger than Australian one sheet movie posters and are normally folded in the same way. 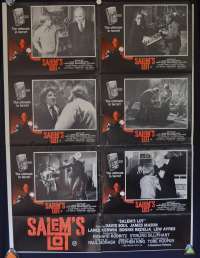 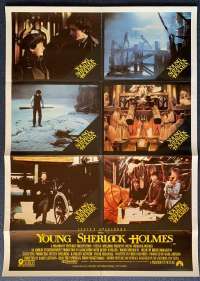 As cinema owners would normally cut them up, to find this type of movie poster intact is now quite rare and as they are no longer being made they have become highly collectible. 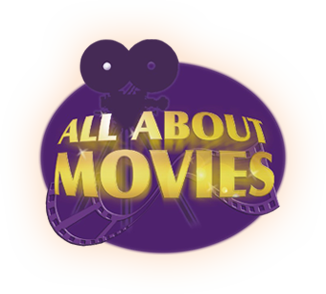 Can't find what you are after, contact All About Movies.